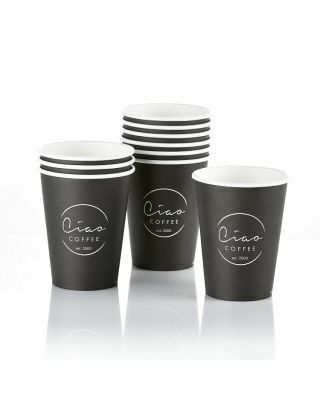 Here at Denby Dale Coffee, we stock a large selection of coffee accessories such as water filters, coffee cups, barista equipment, paper cups and coffee machine cleaning products. 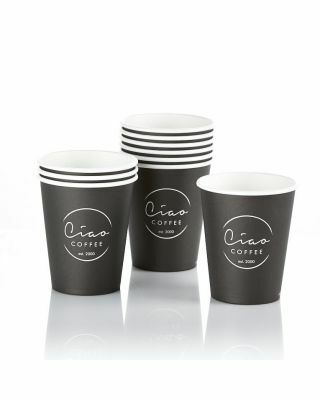 We supply everything you need to keep your commercial espresso machine, filter machine and bean to cup coffee machine dispensing great quality drinks, while keeping them in great condition for years to come. Water filtration is a very important accessory which we would always advise to include. 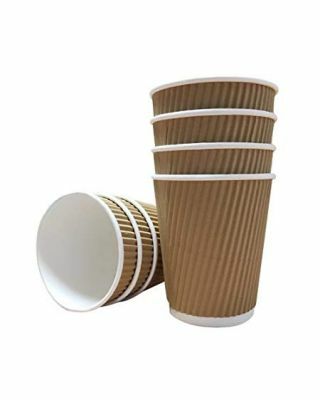 Filters will reduce the risk of your coffee equipment being damaged from the effects of hard water and limescale build up inside your machine, which can then be expensive to repair. 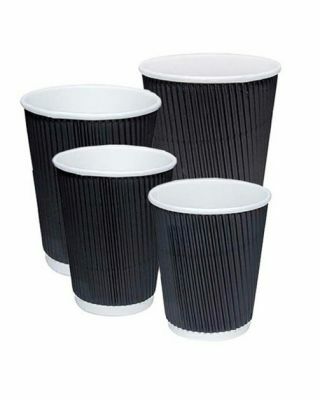 Denby Dale Coffee stock filters, cartridges and filter heads from world-leading filter brands, including Brita, Bestmax, Claris and Everpure. 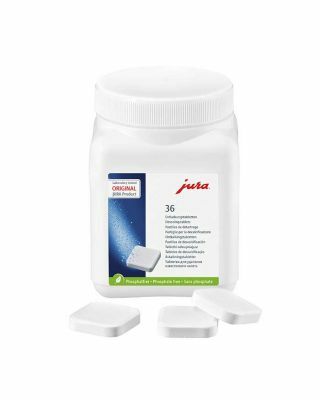 All coffee machines require regular maintenance, which is why we stock a number of coffee machine cleaning supplies. 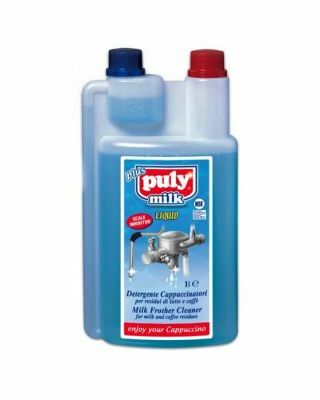 For bean to cup machines you need to consider milk cleaning daily, system cleaning usually every week and also de-scaling to remove limescale build up. 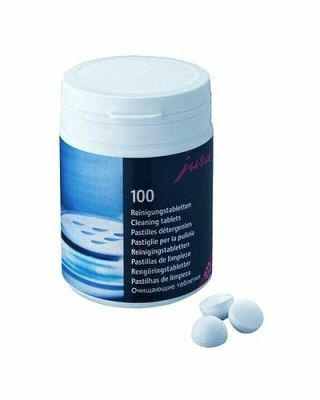 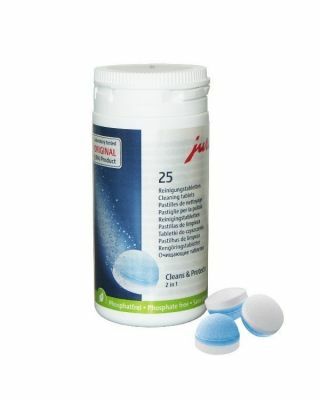 The brands we sell include Jura and Puly for bean to cup, plus Puly back flush powder for traditional espresso machines. 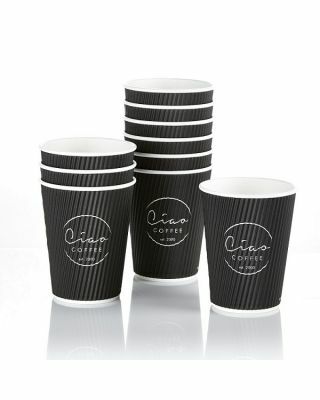 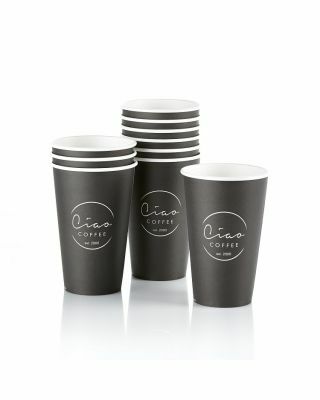 We also stock a wide range of paper cups, or takeaway coffee cups, in multiple sizes for hot drinks by Ciao and Solo. 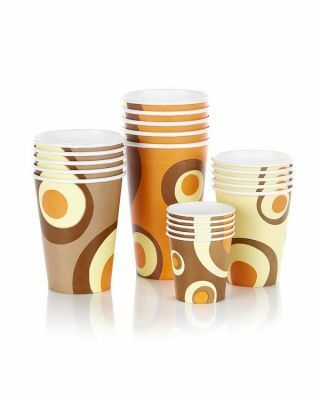 Premium-grade paper cups and triple-wall cups are offered in many sizes, including 4oz, 8oz, 12oz and 16oz options. 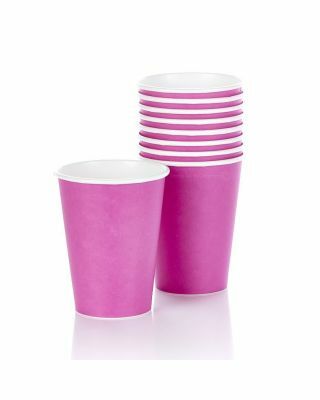 Choose from a variety of colours and designs to suit your establishment or event.